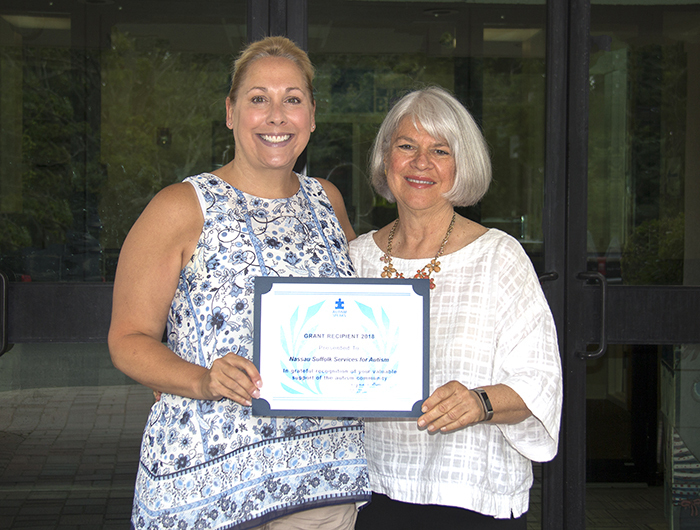 We started the week with a visit from Ginny Green from Autism Speaks who delivered a plaque regarding a grant they awarded NSSA for Building the Field and Scope of Educators Supporting Children with Autism. Thanks, Autism Speaks! 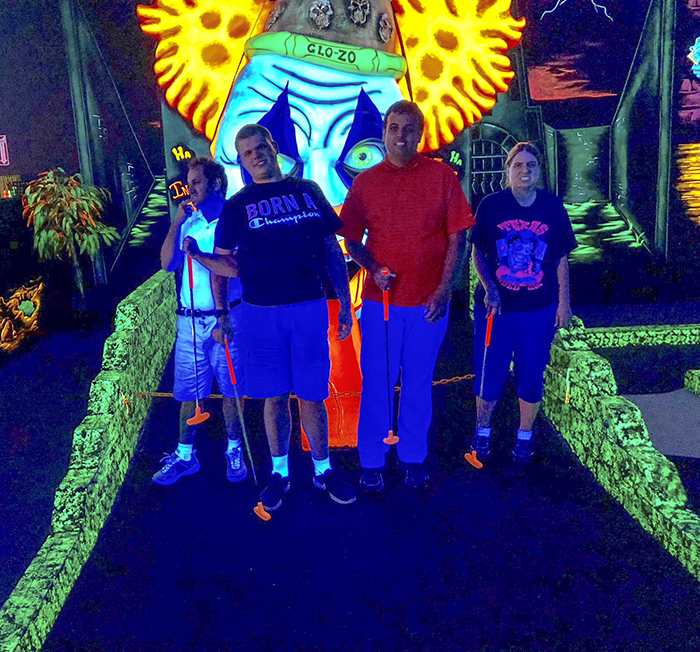 …and later to indoor air-conditioned glow-in-the-dark mini golf. 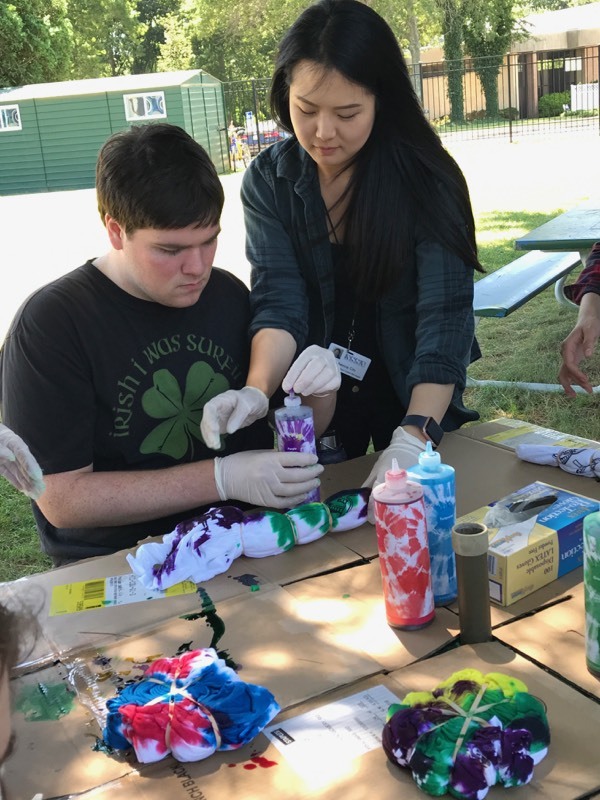 Students did more tie-dying in preparation for Brew-B-Q. 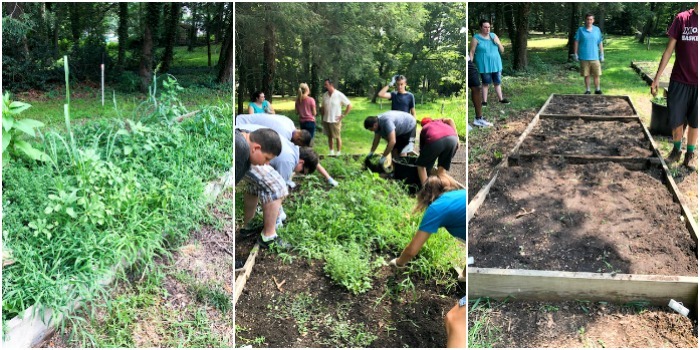 Adult clients were given the job of weeding this raised bed at the Elija Farm. Look at the great job they did! Great teamwork, everyone! 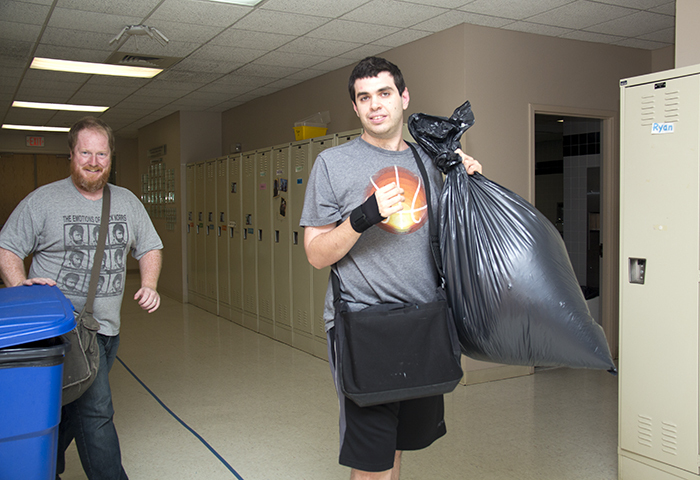 J from NSSA’s Green Team came to pick up the shredding and recyclables from the Martin C. Barell building. You can learn more about The Green Team in an upcoming blog post. 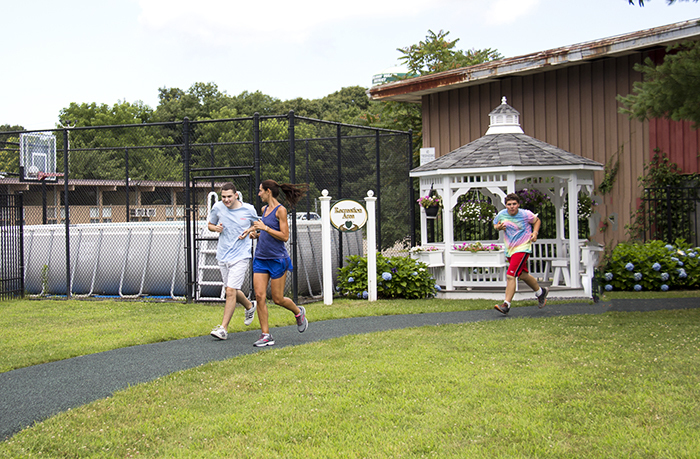 The Running Club had a second meeting on Friday morning. 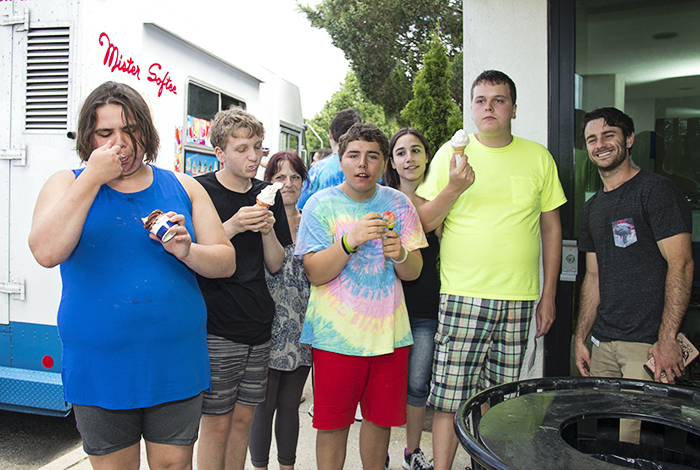 And students enjoyed the weekly summer visit from Mr. Softee after lunch! And so ends another week of NSSA’s summer session. 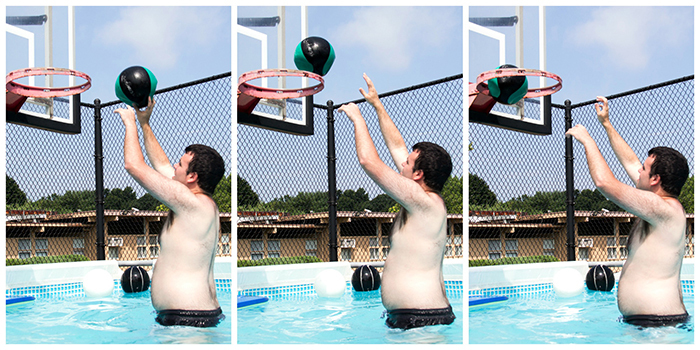 Check back next week to see what we’re up to!